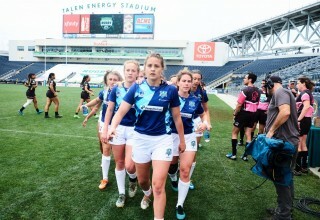 PHILADELPHIA, January 14, 2019	(Newswire.com) - The National Small College Rugby Organization (NSCRO) continues to raise the profile of small college rugby, with increased participation by men’s and women’s college rugby teams across the United States, and growth in the number of championship competitions available to its membership. 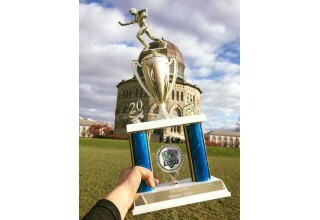 NSCRO begins the New Year with nearly 400 men’s and women’s college teams as members, with over 10,000 student-athletes and coaches participating. The organization has experienced 12 percent average annual growth over the past 10 years. 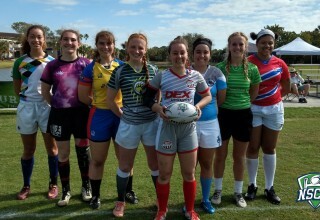 The nation’s leading college rugby organization, NSCRO hosted seven National Championship events and several regional championship events across the country in 2018, including women’s 7s all-stars, women’s 7s, men’s 15s champions cup, men’s 15s challenge cup, men’s 7s, men’s 15s all-stars, and women’s 15s championship competitions. The NSCRO/Penn Mutual Women's 7's Select Side elevated the profile of small college rugby when they became the first NSCRO team to play in a game broadcast live on ESPN during the Penn Mutual Collegiate Rugby Championship at Philadelphia’s Talen Energy Stadium. NSCRO’s mission of growing the sport of rugby on America’s college campuses also includes All-American, Player of the Month, Student-Leader of the Month, and other recognition programs, to inspire student-athletes in becoming tomorrow’s business and community leaders. NSCRO’s unique Heart and Soul player recognition awards an NSCRO custom match ball to competitors at their championship events, whose selfless contributions off the field have helped the club. The ball is then signed by the player’s teammates. The organization continued to provide national rankings for the top men’s and women’s clubs for both 15s and 7s. The introduction of the men’s top 25 weekly coaches poll this past fall was well received. 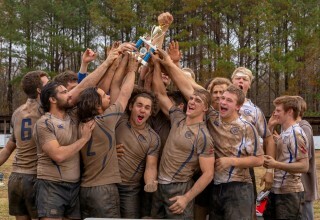 The National Small College Rugby Organization (NSCRO) has been at the forefront of fostering and developing small college rugby programs in the United States since 2007. 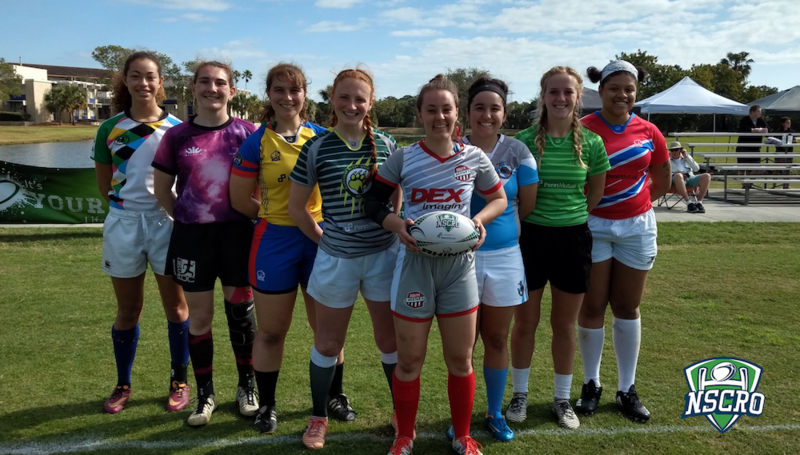 The non-profit is dedicated to providing services to small college programs that raise the profile, image, and benefits of collegiate rugby in the eyes of school administrators and the campus community. 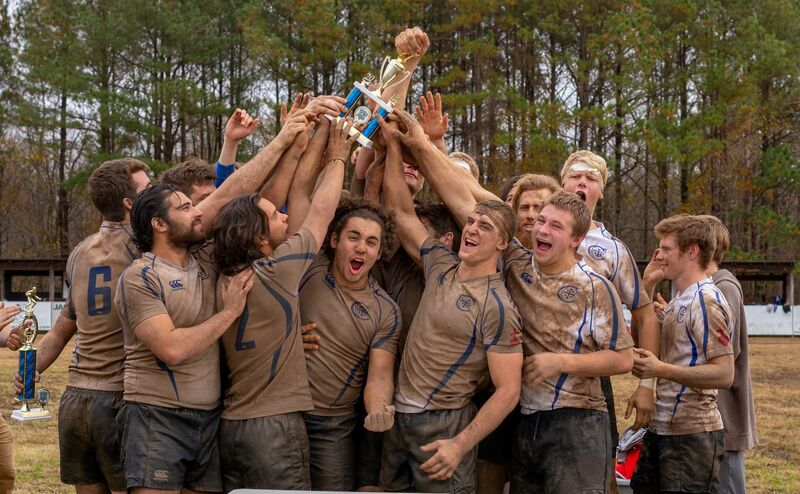 Comprised of over 400 men’s and women’s college rugby clubs who participate in more than 30 leagues, NSCRO provides an opportunity for member programs to showcase their abilities to a broader audience with a chance at a national ranking and national title. 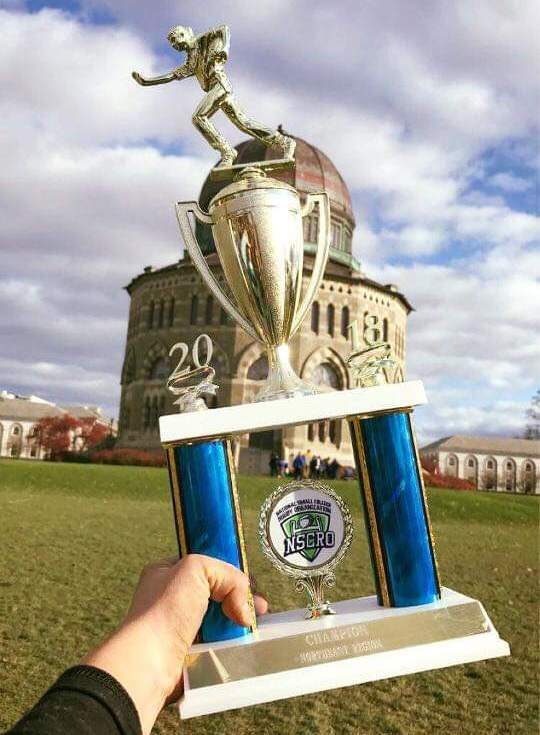 Along with recognizing club and player success on and off the field, the increased visibility NSCRO creates leads to improved school support, greater on-campus interest in rugby, and growth in financial support and alumni involvement. NSCRO’s top sponsor is Penn Mutual. Additional support is provided by USA Rugby, Rhino Rugby, Impact Custom Mouthguards, GoPlay Tours, and DBS Rugby Tours. Additional information about NSCRO is available at http://www.NSCRO.org.